Have you looked at your garage door lately? Maybe that seems like a silly question. Most people don’t spend a lot of time looking at their garage doors. However, if the garage door on your home is looking old and tired, then this might be the right time to consider a new one. A new garage door can really spruce up the look of your home, while an old beat up door can bring the rest of your home down with it. Likewise, if you’re in the middle of a remodel and you’ve started to consider your garage door as part of that remodel, then you’re in the right place. Affordable Garage Door Inc. can replace your old garage door with a beautiful new door that can really help add to the beauty of your home. We offer a wide variety of new garage doors to choose from that come in many different styles and designs. We have many colors and finishes to choose from, including doors with or without windows. You can shop from our large selection by clicking here. We offer the best garage door products on the market and we make those products affordable for you. Plus, with our experienced and expert technicians you will get quality installation at a price you can afford. 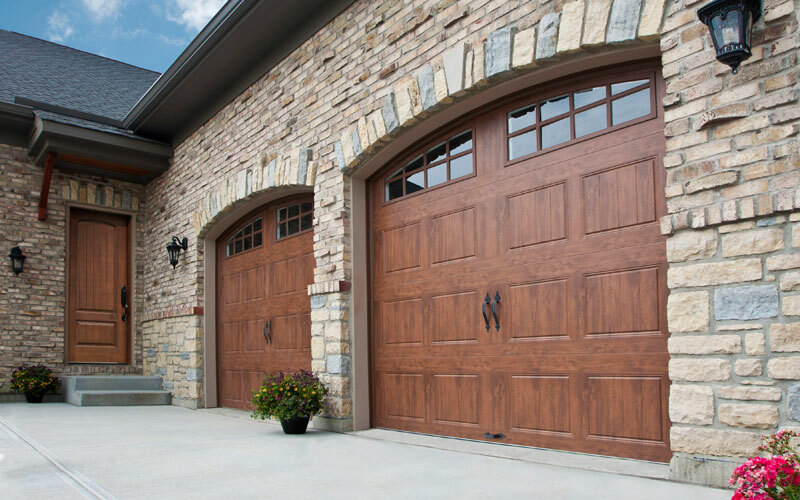 At Affordable Garage Door Inc., we offer upfront price quotes that explain every aspect of the job to ensure that there are no surprises in the end. Our detailed price quotes will never leave you guessing. When we give you a quote, it includes removing and hauling away your current door and all the parts that come with it, such as the hardware and the track. After we install your new garage door, we will connect it to your garage door opener. If you also need a new garage door opener, we can provide that, as well, including installation, at an additional cost. Once the new door is in place, we finish the job with trim around the top and sides of the opening that matches your door’s finish. We know that shopping for a garage door can be tough, because you can’t test them out before you buy. That’s why we offer a convenient visualization tool so you can get an idea of what your new door will look like after it has been installed by one of our professional and experienced installers. Click here to access this tool and get started. With more than a 1,000 different designs to choose from, we’re sure to have something for you. If you’re in the market for a new garage door at your home, or you need a garage door for a new construction, then you need to contact Affordable Garage Door Inc. today. We can help you choose the perfect door for your home or business, and we will install it properly. Need more information about your new garage door installation? Please click here to learn how we can help you, or give us a call at 219-696-4279 or toll free at 1-800-584-5845. 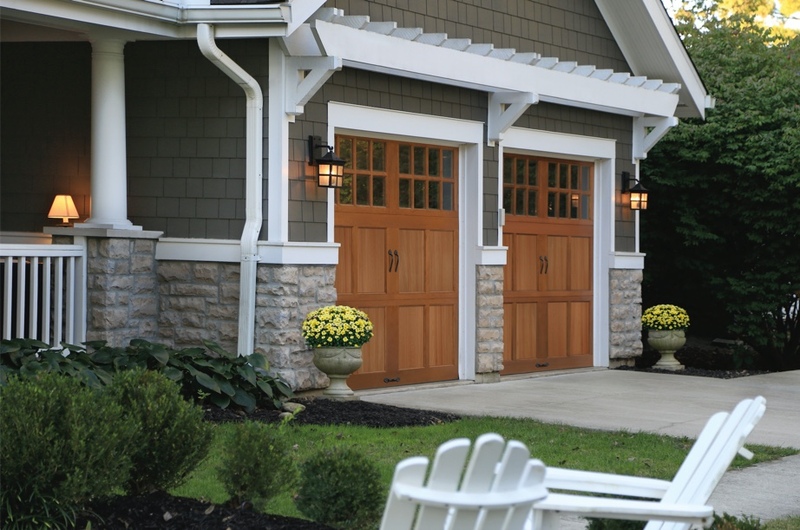 Let Affordable Garage Door Inc. install your beautiful new garage door. Contact us online.